There are so many places of interest on Lough Erne that it’s difficult to pick out a favourite. But Devenish Island has to be on every one’s places of interest on Lough Erne bucket list, and especially if you’re near Enniskillen. On this boat cruise we pass Enniskillen Castle and then we pass through Portora Lough. before visiting the ancient Irish Round Tower on Devenish Island. Portora lock is the only lock on the Erne navigation and it’s unusual in that the gates at both ends are usually left open. Apparently it’s only in times of very low water levels are the gated closed. Devenish Island is something to behold. It’s a wonderful sight as you make your approach to the east mooring in the shadow of the lofty round tower as well as all the other monastic runes. The tower is just as the monks left it they day they cut the opening ribbon. It’s a marvel to their building skills that it’s still standing nearly a thousand years after it was built. I love these ancient old places. To be able to stand on the same patch of earth, to touch the same stone and see the same views that the builders of this tower saw, is such an incredible link to the past that it never fails to move me. It’s a history connection that no book can ever instil in you. Hope you will enjoy our boat trip around Enniskillen and the round tower at Devenish Island. And I hope you will get the chance to visit it for yourself someday. 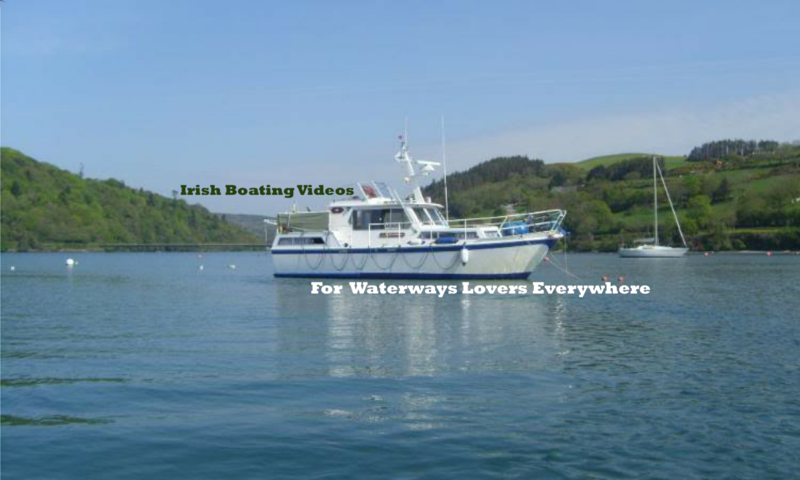 Previous PostPrevious Discover the Erne System and visit to The Ulster Canal and Belturbet.